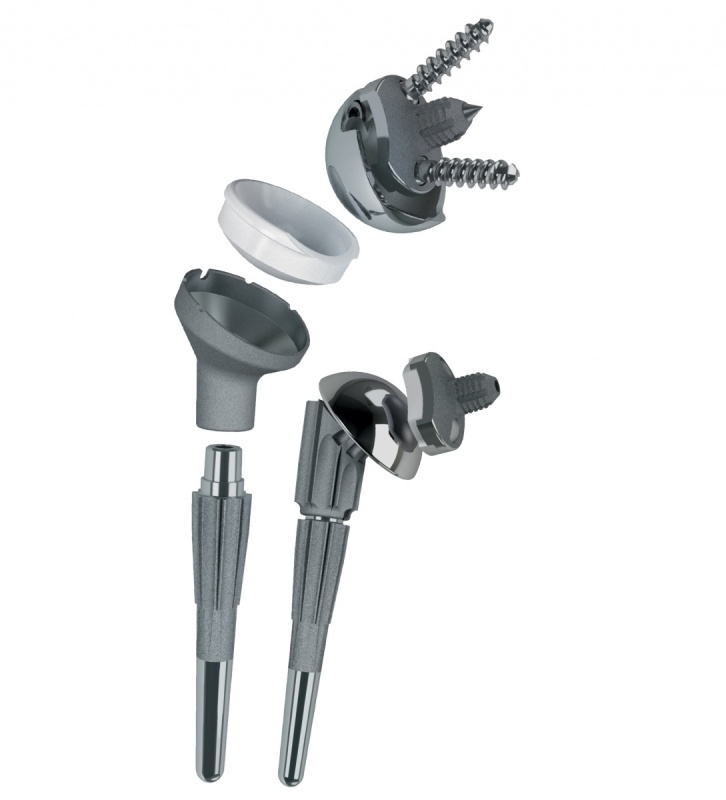 LimaCorporate features an extensive range of implants for extremities, including the clinically successful SMR Shoulder system and, for selected markets, the Discovery Elbow system. 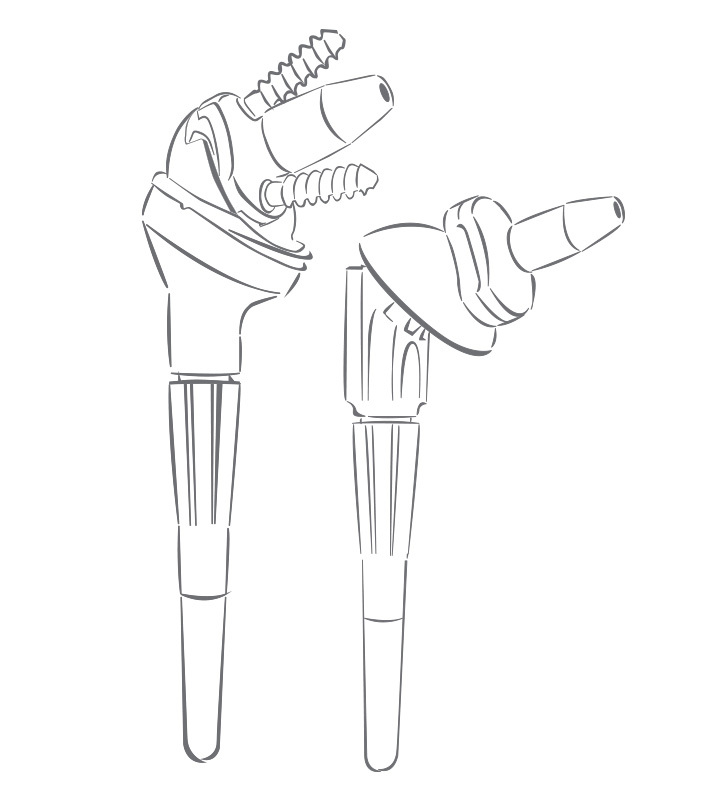 With over 80.000 implants under the belt, the SMR system is the modular shoulder system with over 15 years of clinical heritage. The SMR system main features are its proven convertibility, the intraoperative flexibility and the wide platform.